Like Mama, Talk About Our New Baby on Facebook. 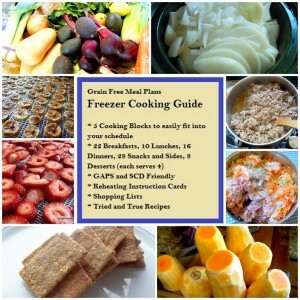 The Grain Free Meal Plan Freezer Cooking Guide is really unique. There are no other resources like it. Rather than requiring one long 10-12 hour cooking day, there are 5 sections that take 2-3 hours each so bulk cooking can be spread out over a weekend, a week of nap times, evenings, or however fits in your schedule. Like Health, Home and Happiness on Facebook. Follow Health, Home and Happiness on Pinterest. Subscribe to Health, Home and Happiness. 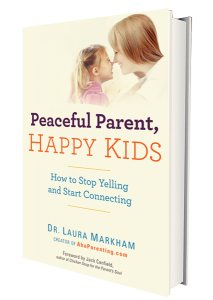 Based on the latest research on brain development and clinical experience with parents, Dr. Laura Markham’s approach in her book, Peaceful Parents, Happy Kids, is as simple as it is effective. Her message: Fostering emotional connection with your child creates real and lasting change. When you have that vital connection, you don’t need to threaten, nag, plead, bribe — or ever punish. This books is for you if you’re tired of power struggles, yelling and searching for the right “consequence”. Within it’s pages discover the practical tools you need to transform your parenting in a positive, proven way. Like Aha! Parenting on Facebook. Follow Aha! Parenting on Twitter. Sign up for the Aha! Parenting Newsletter. 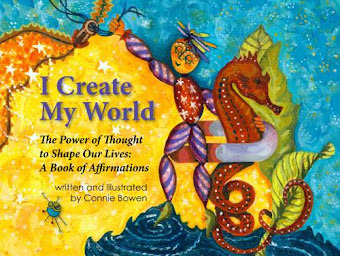 Written and illustrated by Connie Bowen, I Create My World; the Power of Thought to Shape Our Lives: A Book of Affirmations is a beautiful book of affirmations that gently nudges us to use the power of thought to shape our lives. Connie reaffirms that we hold the key to our destiny and can attract the outcomes we want, leading to a life of fulfillment. Like I Create My World on Facebook. Follow I Create My World on Twitter. The Mama, Talk About Our New Baby books are awesome! My daughters and I have enjoyed them a lot. We’ve read them many times and discussed many of the things in the illustrations. Compared to the literature that is available in mass, these books fill a unique need – presenting breastfeeding, birth and parenting as a part of normal life. 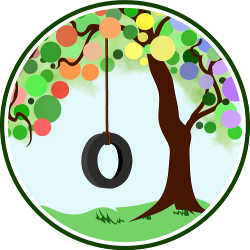 I plan to share the books with friends and certainly recommend them to other families.